A hugely competitive race to start proceedings, but Taxmeifyoucan makes the long journey from South Lanarkshire and the hint may be worth taking. Keith Dalgleish’s 4-year-old was returning from a 51-day break when a close third, on heavy going, at Kelso three weeks ago and, although 6lb higher in the weights today, may be progressive enough to defy the handicapper. His proven ability to act on the prevailing good going is an obvious plus. 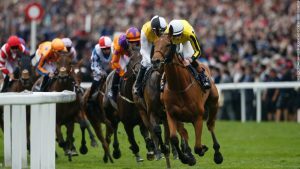 Mijack confirmed the promise of his reappearance effort – a never-nearer fifth of 10, beaten 7¼ lengths, in a Listed race over 6 furlongs at Doncaster in March – when winning over today’s distance, under today’s jockey, at Newmarket 11 days ago. 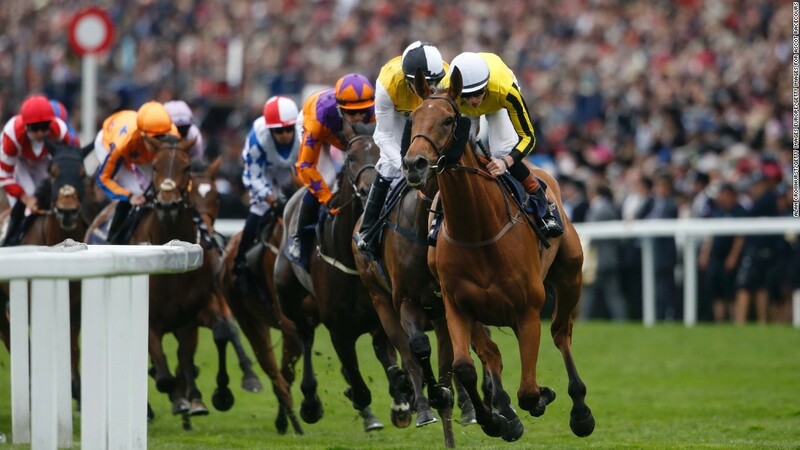 That form has been franked by the runner-up, Love Dreams so, off a 6lb higher mark, Karl Burke’s course and distance winner looks a decent bet to follow up. Both Top Notch and Double Shuffle were disappointing last time and although Double Shuffle is favoured by the race conditions he’s still only 3lb better off for the 8 lengths he finished behind Top Notch in the Christy 1965 Chase at Ascot in November. Indeed, Top Notch was an impressive winner on that occasion so, back on a sound surface, over today’s distance, he looks the safer option once again. Dual course and distance winner Emmaus has a few pounds to find with the best of these on official figures, but did well to overhaul Sir Dancealot on his belated reappearance here last October and remains unexposed. He’s clearly fully effective on rain-softened ground and trainer Roger Varian has a healthy 3-11 (27%) strike rate with his older horses at Leicester. No prizes for originality here, I’m afraid; Altior stands head and shoulders above the opposition on official ratings and has been given plenty of time to recover from his latest cakewalk in the Queen Mother Champion Chase at the Cheltenham Festival. He cannot sensibly be opposed. From the sublime to the ridiculous, with an impenetrable handicap chase to bring down the curtain on the 2017/18 National Hunt season. Band Of Blood races from 3lb out of the handicap proper, but won his first two starts over fences for Dr. Richard Newland in convincing style before disappointing at Cheltenham and, particularly, when favourite at Ascot last month. However, he has had wind surgery in the interim and, if he’s back to his best, even today’s handicap mark of 135 doesn’t look prohibitive. He has his stamina to prove but, at long odds, looks worth chancing for one last hurrah. I’m not even going to try to fool you shrewdies into believing this one. 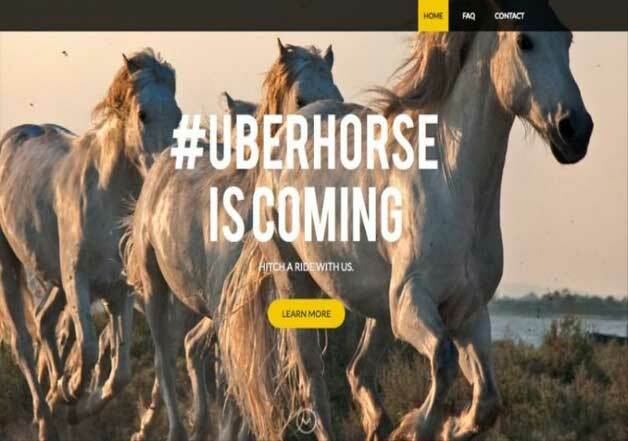 Just a funny reminder that a couple of years back Uber attempted to fool the gullible masses into believing that UberHorse was a thing :-D. Has anyone duped you with an April Fools day prank/story this year?